SUVs are big in India as they suit Indian conditions very well. But this wasn’t the case a few decades ago, where these vehicles were only bought by people who wanted utility and nothing else. Yes, there are more than a few SUVs that are now totally forgotten. We take a walk back into memory lane. The Nissan Patrol was used by the Indian army for many decades, and the Ordnance Factory, Jabalpur manufactured it. It was called the JONGA, which expanded meant Jabalpur Ordnance aNd Guncarriage Assembly. Only 100 Jongas were sold to civilians, which is why the vehicle is such a rare sight on Indian roads, and now almost forgotten. The Jonga featured a 4 liter, inline-6 cylinder petrol engine that makes 110 Bhp-260 Nm. A 3 speed manual gearbox and a four wheel drive transfer case were standard fitments. 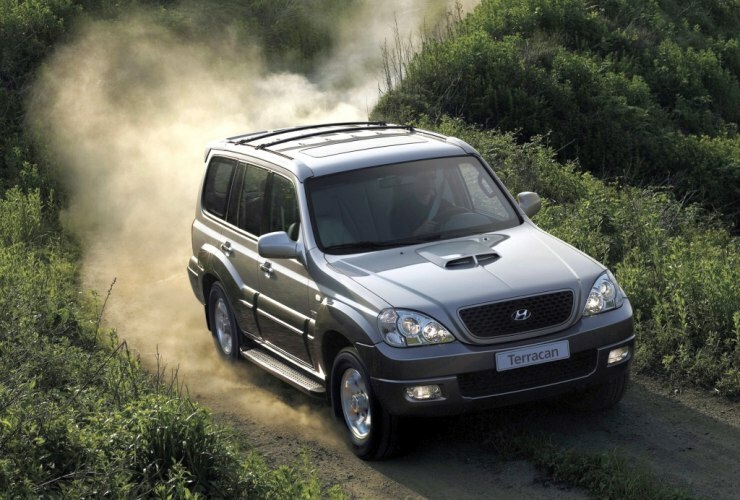 The Terracan was the torque of the town, quite literally, as this big Hyundai featured a 2.9 liter turbo diesel engine that put out 343 Nm of torque. The Terracan was the most powerful yet affordable SUV of its time, with peak power rated at 148 Bhp. 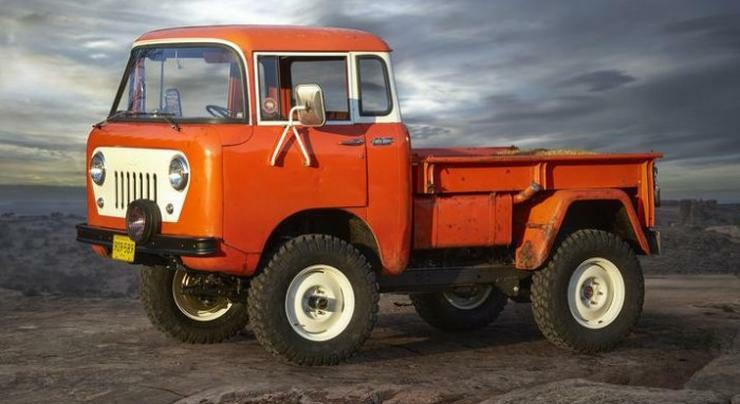 It used a ladder frame chassis and featured a four wheel drive system, which gave it go-anywhere capability. The Terracan can still be found in the pre-owned car market in India, for great bargains. 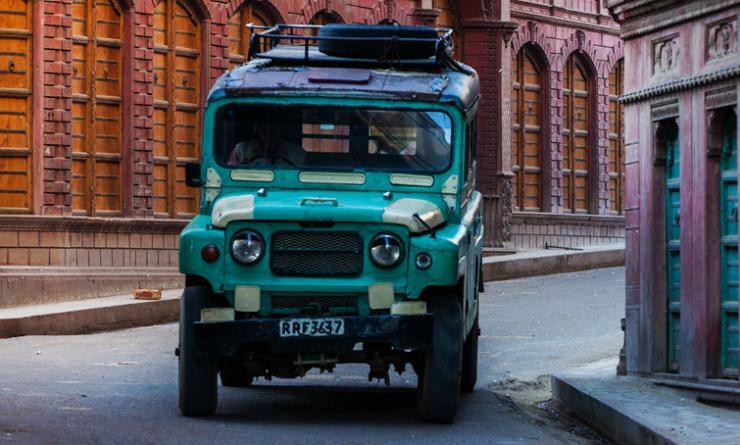 The Trekker was a utility vehicle that Hindustan Motors used to build on the Ambassador’s chassis. It was also called the Pushpak. The vehicle was bare basic and built purely with utility and ruggedness in mind. So, you had canvas for doors, and the top. It was rear wheel driven, and powered by a 1.5 liter OHV diesel engine that made a modest 38 Bhp-80 Nm. 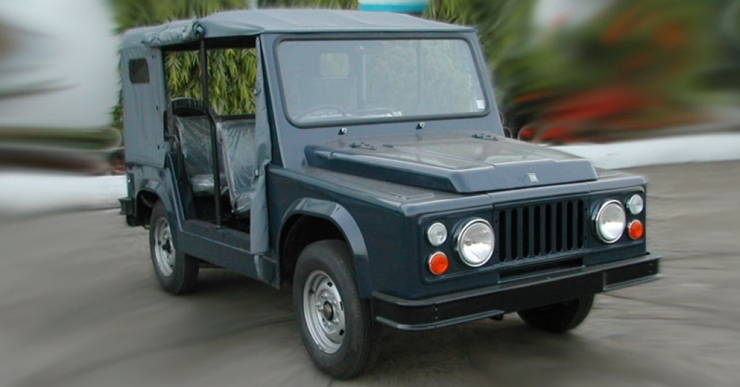 A more powerful version with the 2 liter diesel engine (51 Bhp-106 Nm) borrowed from the Contessa sedan was also offered in the Trekker for a brief period. The Tucson was a 5 seat SUV that Hyundai sold for a brief period in India. Almost a forbear for today’s compact SUVs, the Tucson wasn’t manufactured locally. This jacked up the asking price and ensured that the SUV didn’t find enough buyers. Poor sales meant that Hyundai pulled the plug on the Tucson, so much so that most people have simply forgotten that such an SUV existed in India. The Tucson was available with a 2 liter turbo diesel engine that put out 120 Bhp-270 Nm. A four wheel drive transfer case and a 5 speed manual gearbox were standard. The Mahindra FJ 4X4 is rugged, go anywhere vehicle that was built in van and pick up truck forms for the Indian market. FJ denoted Forward Cab Jeep. While the vehicle was used as both a passenger vehicle and a load carrier in India, enthusiasts have finally recognized the potential that the FJ has off the road. One such enthusiast used an FJ in last year’s Rain Forest Challenge. A few others have built expeditions vehicles around the FJ but more than anything, the vehicle remains largely forgotten.